Having overtaken Apple and Samsung in China, Xiaomi is now facing the problem of counterfeiters in the world’s largest smartphone market. “What is the biggest problem? 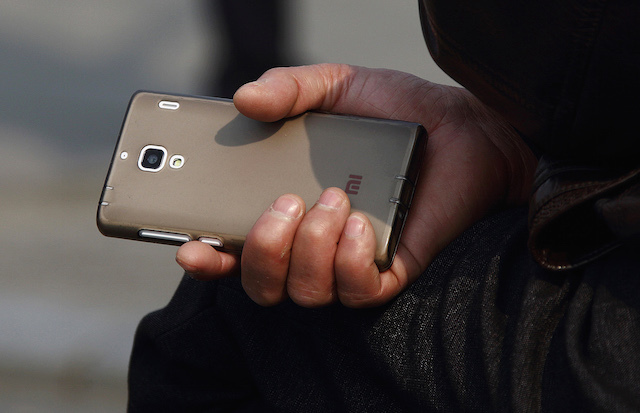 There are many fakes,” Xiaomi CEO Lei Jun said at a press conference at the company’s headquarters in Beijing, while pointing out that sales of the company’s Mi Power Bank battery pack for smartphones was 14.6 million units last year, less than half what the total should have been (via Bloomberg). While the Chinese smartphone maker doubled its revenue last year and more than tripled smartphone shipments to 61.1 million units, “it must handle growing pains from counterfeits to perceptions that investments in smart-device startups risk compromising strategic focus”, Mr. Lei said. Xiaomi currently sells at least three configurations of the Mi Power Bank on its website in China at prices ranging from about $7.90 to $21. At those prices, the revenue lost to counterfeiters would be equal to at least $115 million. Markets in China “facilitate the distribution of significant quantities of counterfeit merchandise for consumption in China and abroad,” the Office of the United States Trade Representative said in its review of “Notorious Markets” released on March 5. China’s Vice Premier Wang Yang last month said the country will step up efforts this year to fight piracy and counterfeiting. Mr Lei specifically said that Xiaomi has three main products, and these three products are the mobile phone, TV and router.